At Absolute Pest Management, we offer top of the shelf pest control services to you and your family at prices so affordable that you cannot find them anywhere else. If you live in Austin and are in need of pest control, we are definitely the guys to consider. 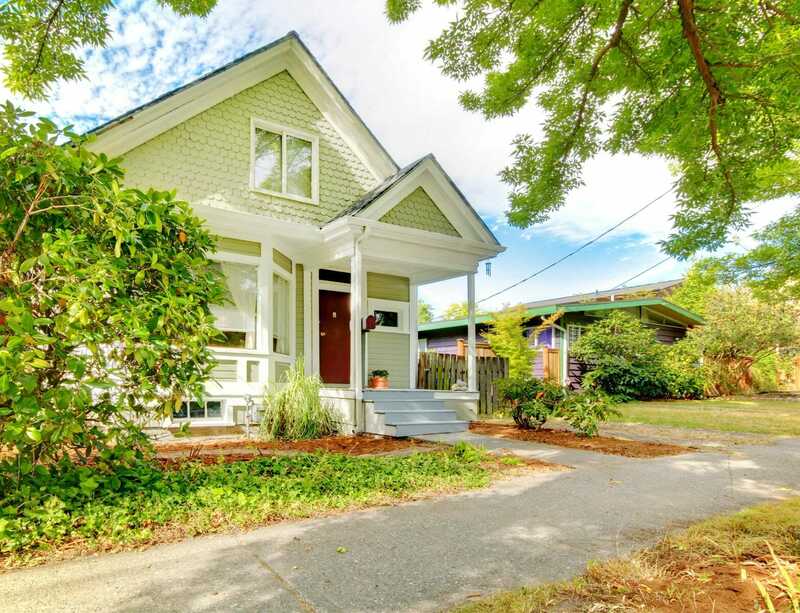 After visiting your home and identifying all the spots that are infested with pests, we will discuss with you the options that are at your disposal for getting rid of the pests. Not only does pest control help in keeping your home clean, it also reduces the risks of your family getting ill. The main characteristics of a good pest control company are that it is licensed and insured. The number of problems that can be dealt with by a good pest control company are many. It does not limit itself to only one or a few problems. A good pest control company will also help you avoid future infestations by the pests. With innovative high quality pest control we’ve been protecting homes for more than 40 years. 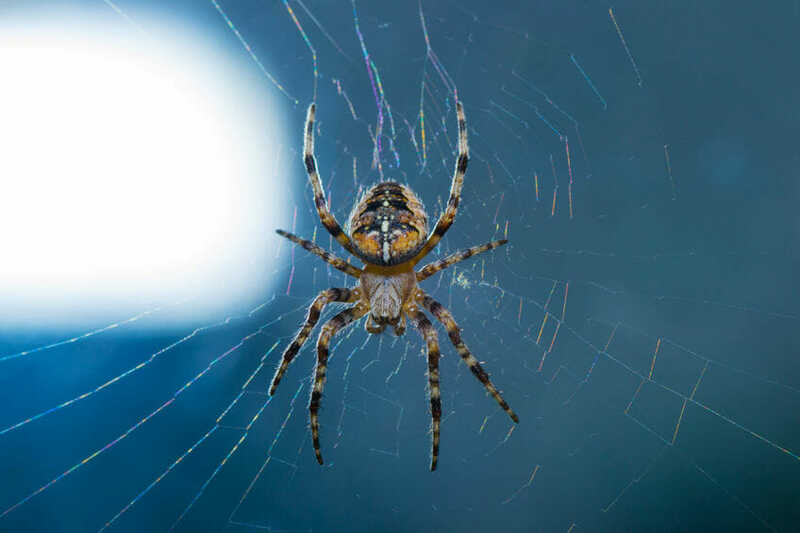 You can trust the fact that absolute pest management will have the solution to prevent or eliminate unwanted pests, those trying to invade your home or have already succeeded in doing so. 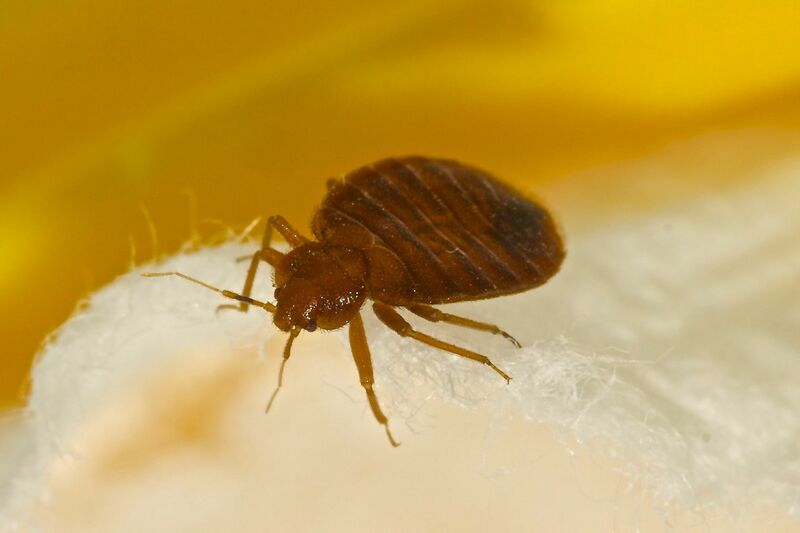 Cases of Bed Bug infestation have been on the rise in Texas. They easily transfer through people’s possessions in homes, hotels, college dorms and apartments. At daytime, they hide in crevices and cracks. When night falls, they come out searching for a blood meal. Scorpions are dangerous and frightening pests. They are venomous in both species. 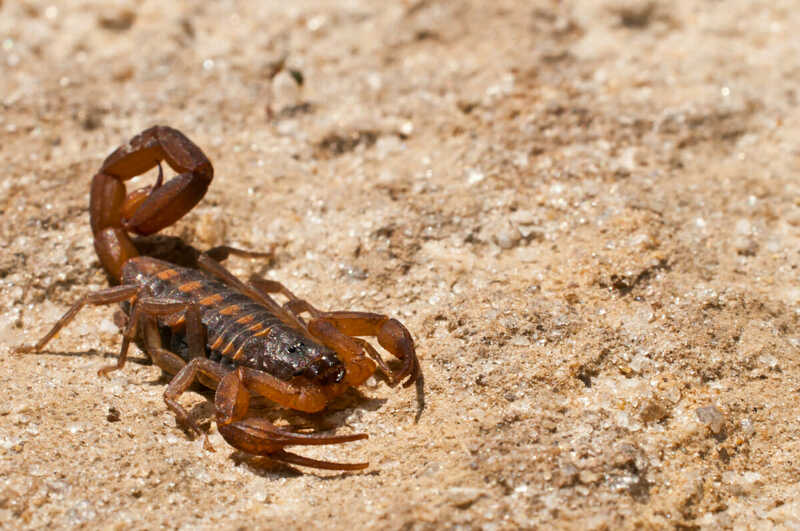 Regardless the species animals such as cats and dogs are in danger from any scorpion sting, although there are only a few species that present a true danger to an adult human’s health or small children. Roaches are some of the most disgusting pests out there. They can be health concern to children and families. 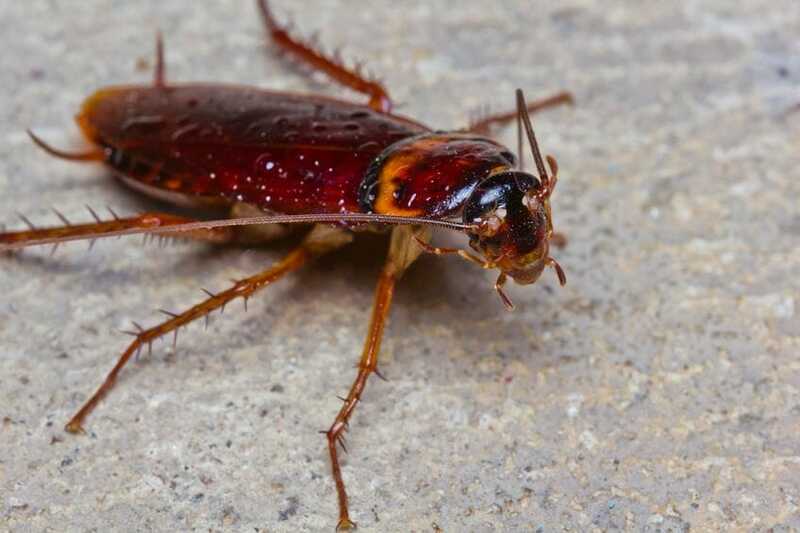 Cockroaches leave behind body shells, droppings, saliva, and lost body parts. You don’t have to lose customers and revenue because of unsightly pests. 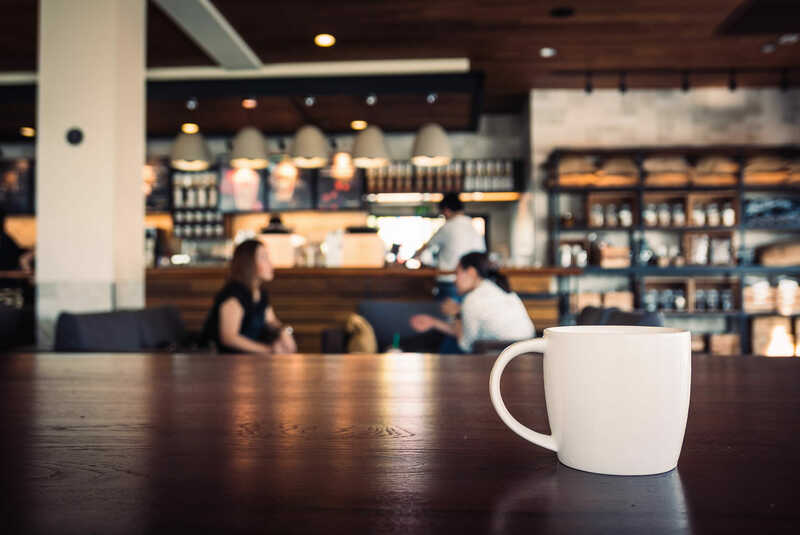 Your business can’t afford a pest infestation. To protect your business the same way we protect your home from insects we have designed comprehensive services. Absolute pest management continues to provide peace of mind for our clients. This protects them against any pest infestation. Absolute Pest Management is one of the first pest control companies in Texas to offer thermal remediation for the control of bed bugs. 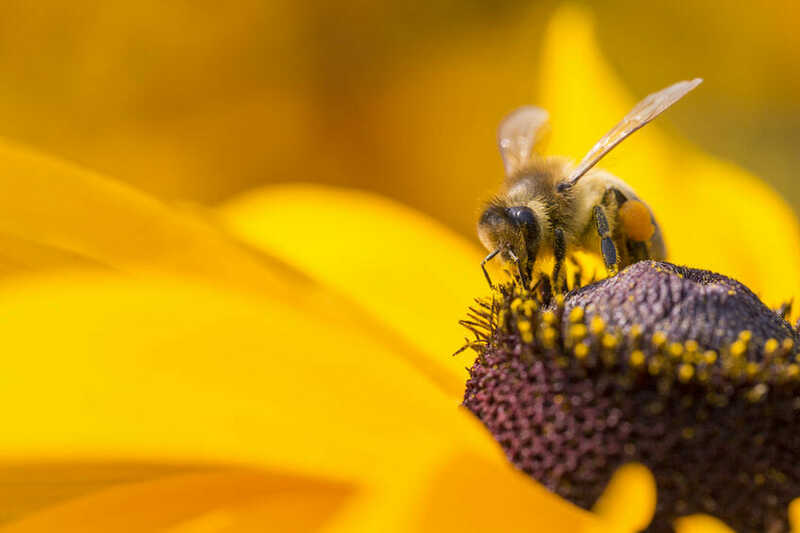 It is inconvenient and dangerous to have a bee hive thrive near your home because bees can benefit the environment in many ways. 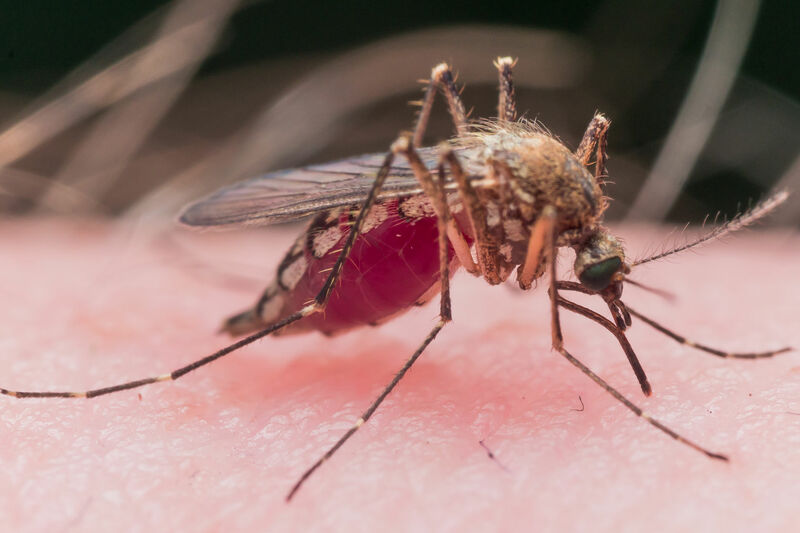 Mosquitos are a pest to not underestimate. They can carry a number of diseases and can ruin the ability to have a relaxing day around your yard. Multi-family dwellings and neighborhood common areas such as swimming pools and cabanas, need extra attention to keep pests under control. 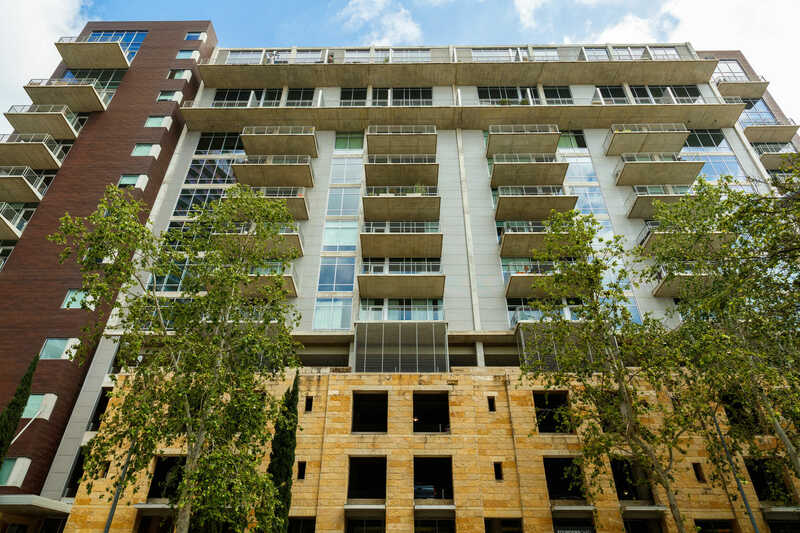 For the apartment industry Absolute Pest Management has unique pest & termite control services. 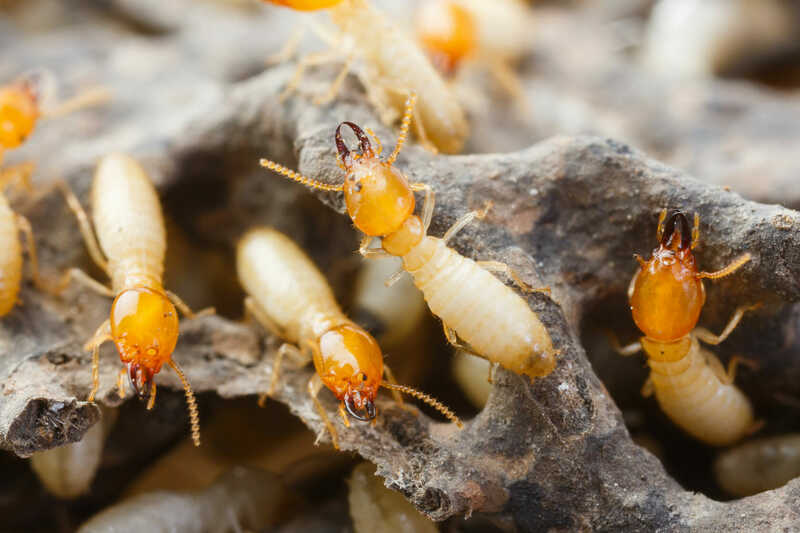 The main foods that termites feed on are cellulose and wooden materials. They will also feed on your home but some of their food sources are found on the ground. Termites work nonstop throughout the day and all they need is 1164 inches to invade your home. 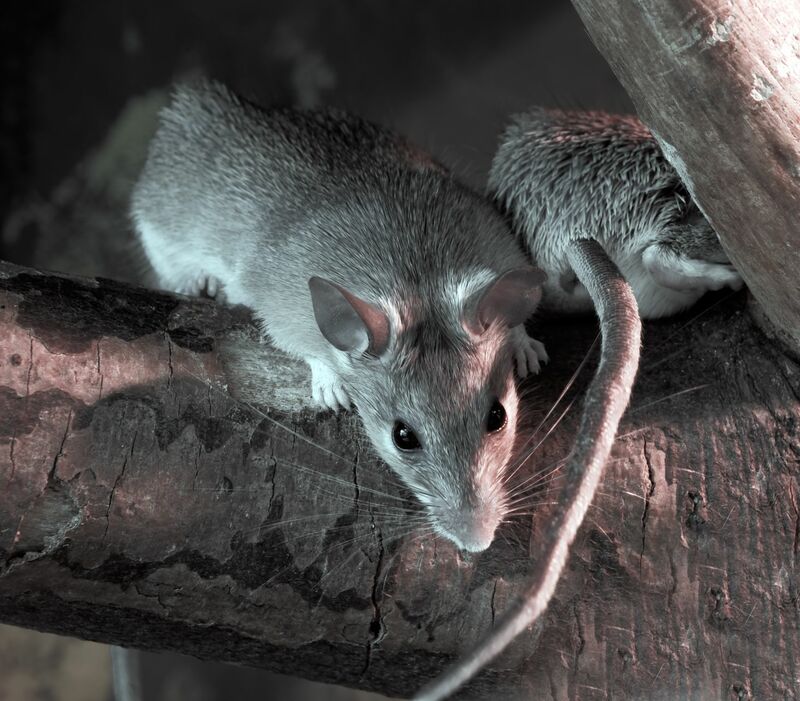 Absolute Pest Management’s Rodents Exclusion Program will solve any rodent problem you have and get them gone. 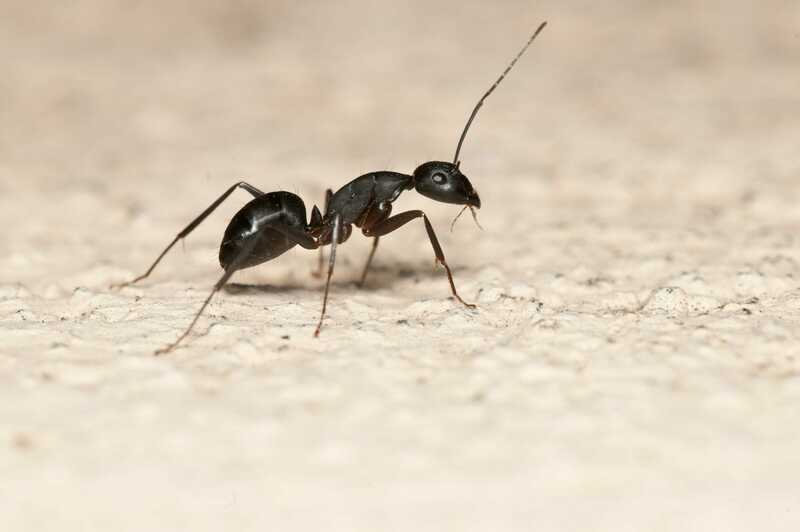 Carpenter ants are large insects, ranging in size from 1/2-inch to one inch in length. They are most commonly black, but some carpenter ants exhibit both red and black coloration.